Despite its criticism over the multilingualism portfolio of the new Romanian commissioner, the European Parliament is set to support the nominee, with the socialists pointing out it is not his fault that commission chief Barroso "lacks imagination." Following last month's hearings of the Romanian and Bulgarian nominees Leonard Orban and Meglena Kuneva are set to be approved by MEPs in a plenary vote scheduled for next week's plenary session in Strasbourg. 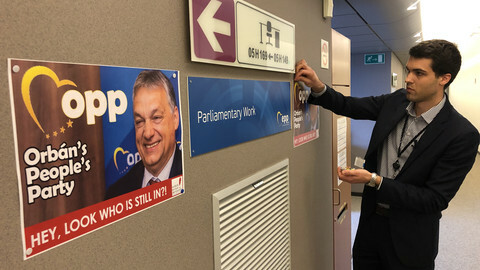 While both candidates received a positive assessment from deputies, Mr Orban's job tasks were questioned before and after the hearing, with the socialist group voicing the strongest criticism. 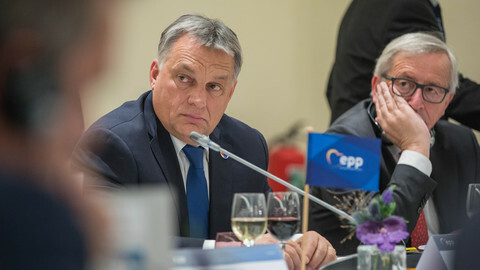 According to some insiders, European Commission president Jose Manuel Barroso had considered linking Mr Orban's multilingualism portfolio with ehnic minorities - as suggested by some MEPs during the debate. 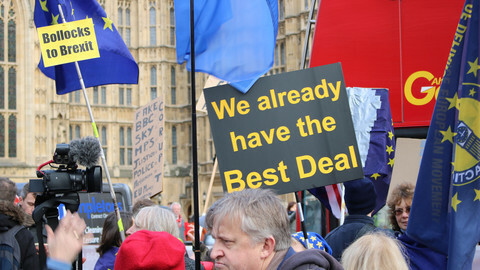 However, in a letter to the conference of presidents - the parliament's group leaders - which is set to meet on Thursday (7 December), Mr Barroso once again spelled out his arguments defending the tasks of the Romanian commissioner-in waiting, with no hint at other changes. 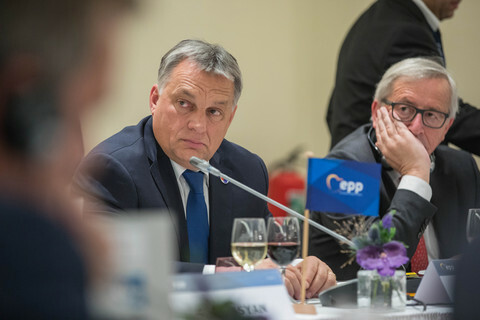 He highlighted his idea of Mr Orban's future role in "inter-cultural dialogue at EU level", which he first came up with after criticism that the multilingualism job is merely administrative - only dealing with the commission's interpreters and translators. 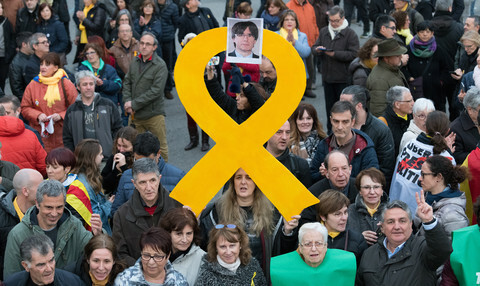 He now argues that "without the knowledge of languages, we cannot move beyond the multicultural to the intercultural." In practise however, Slovak culture commissioner Jan Figel "will remain responsible for the management of actions to directly promote the inter-cultural dialogue," stressed the commission president. 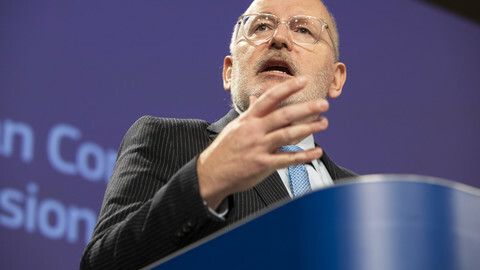 Socialist group leader Martin Schultz reacted by saying that Mr Barroso's letter was "very weak" and "it shows that the commission president lacks imagination." However, the socialists will support Mr Orban to take up the job next January - when both Romania and Bulgaria join the EU. 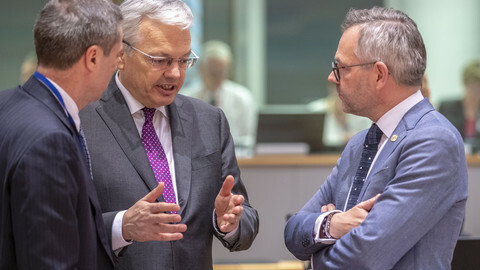 "We are still not happy about the portfolio and we think it is insufficient," socialist vice-president Hannes Swoboda told EUobserver. 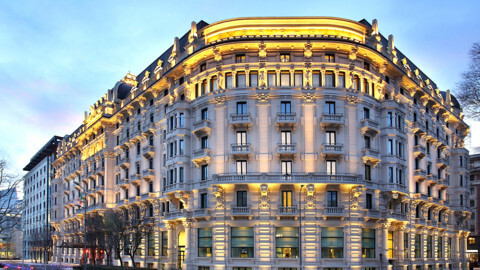 "But he can not suffer just because Mr Barroso is unable to find him a decent portfolio," he added.